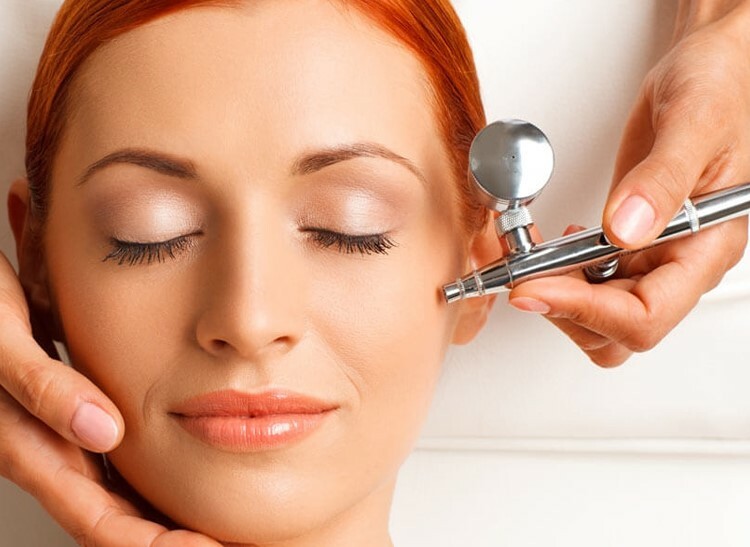 The Oxygen Facial Treatment is your key to celebrity-quality skin care. This treatment will give dry skin a smooth, refreshed glow and it is an excellent alternative if you’re concerned about signs of premature aging. The lack of oxygen in your skin is one of the reasons it dries and wrinkles. This unique facial uses a stream of pressurized topical hyperbaric oxygen infused with botanical, vitamin, mineral, and nutrient extracts to help the skin retain hydration and moisture. A diamond peel can be performed prior to the oxygen therapy to provide exfoliation in order for the products to penetrate better. Under pressure, the serum is absorbed in the skin’s deeper layers, where its beneficial effects begin rejuvenating the skin.